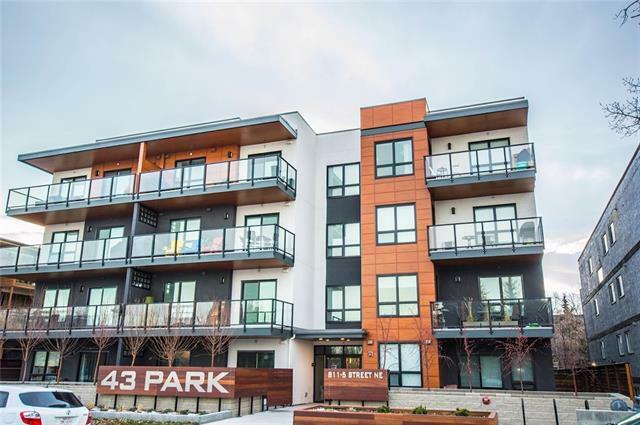 Welcome to 43 Park Building right across the street from Bridgeland Park! 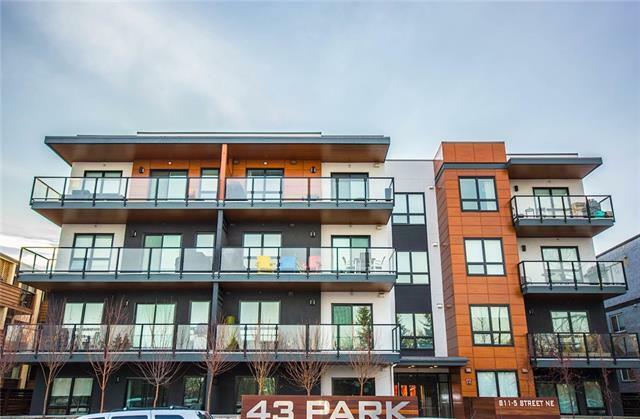 This QUIET TOP FLOOR CORNER suite has an over sized balcony with beautiful view over the park.This unit has 2 bedrooms offering a master en-suite and a separate bathroom for guests, kids or roommates!! 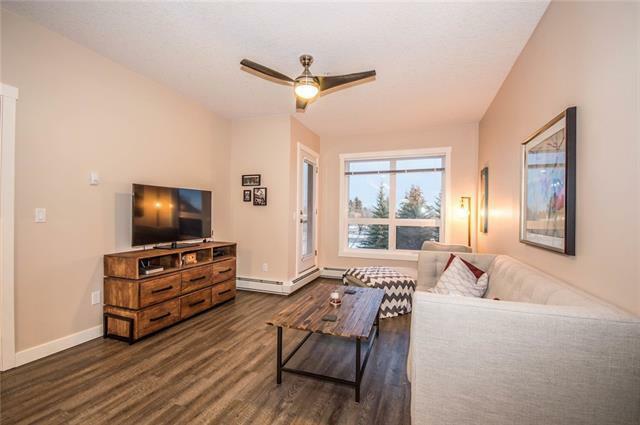 Fully upgraded kitchen with granite counter tops, gas range, stainless steal appliances and a 10 FT island and a built in pantry for extra storage. Features In-suite laundry, gas line balcony hook upThe unit has it all! 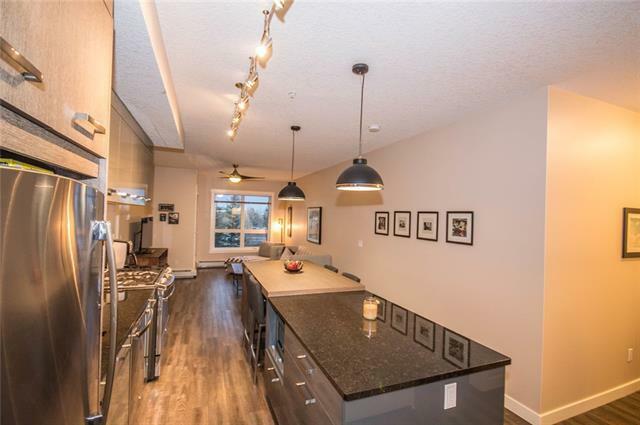 Heated underground parking, plenty of street parking, secure out of suite storage locker, fully equipped exercise room! Awesome location and within walking distance to many amenities and all that Renfrew and Bridgeland have to offer!! Well kept unit and LIKE NEW!!! Call today to check out this trendy unit! Listing provided courtesy of Firstservice Residential Alberta Ltd.. © 2019 CREB®. All Rights Reserved.